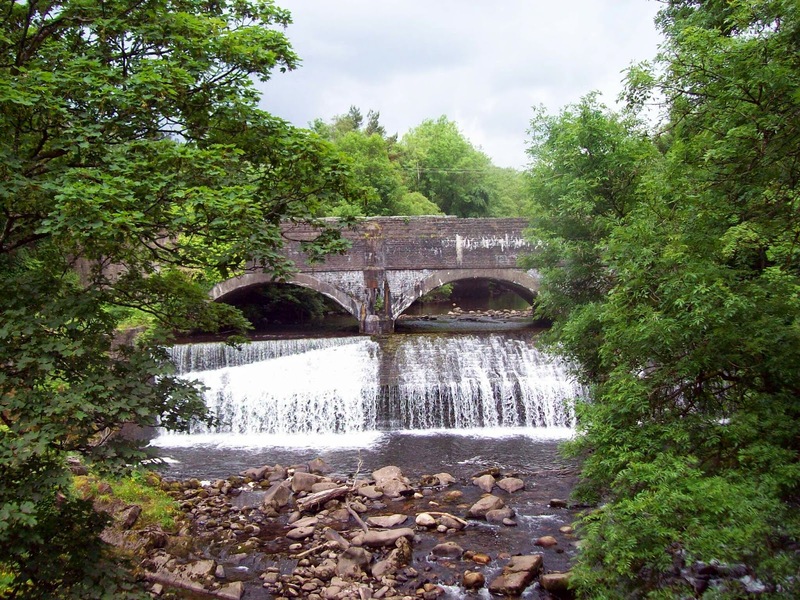 Paul and I decided to revisit NCN 43 as the environmental works on the Afon Tawe had been completed and the original route was now reinstated. 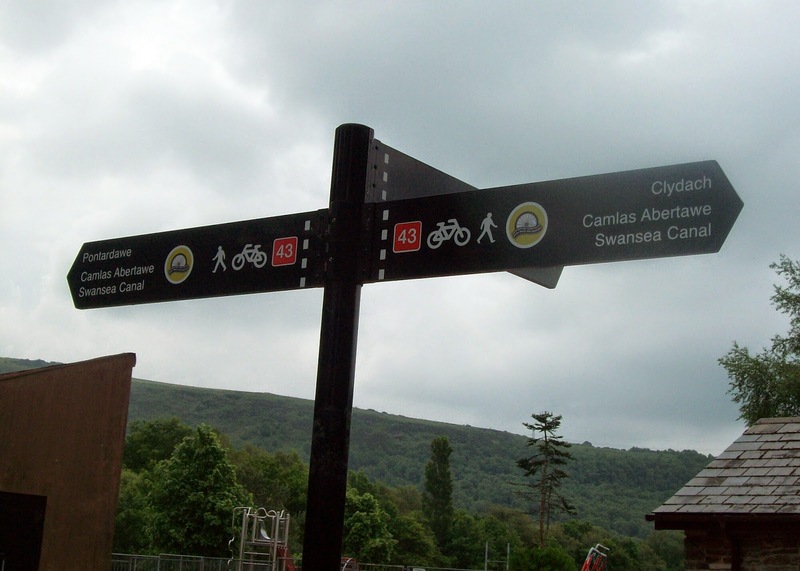 We would also ride the Glais loop on the way back. We parked up near the lake on the Llansamlet retail park and joined the cycle route. Following the major riverside protection works the cycle path has been relaid and in due course the current bare banks will have tree cover. 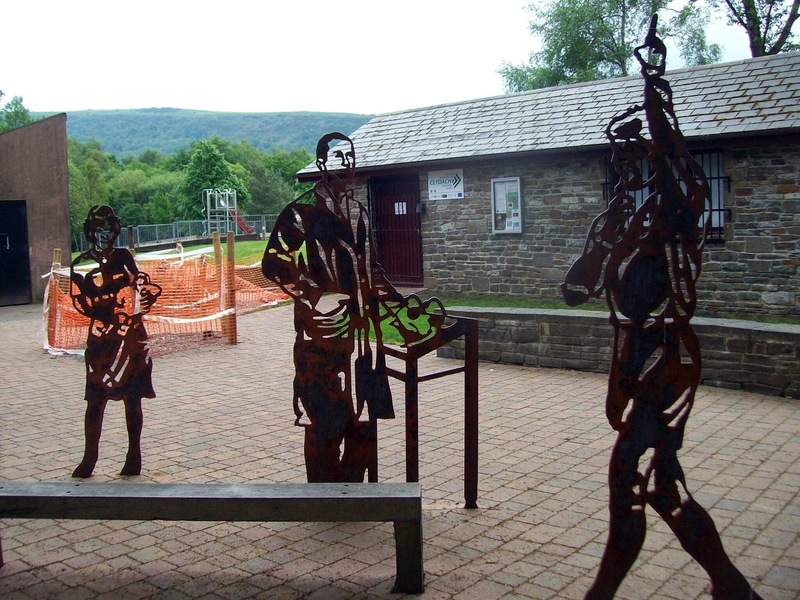 We had a coffee break not far from Clydach and sat next to the iron sculptures which represent local people. 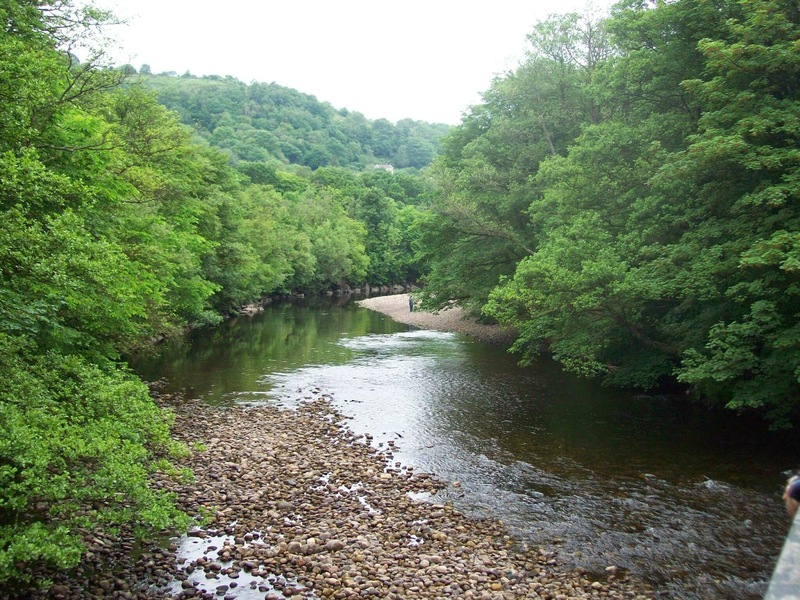 This a great route to cycle which is completely traffic free as far as Ystalyfera. We continued on into the town, which Paul noticed seemed to be shut! In fact the cafe at the end of the traffic free route was just closing – at dinner time. 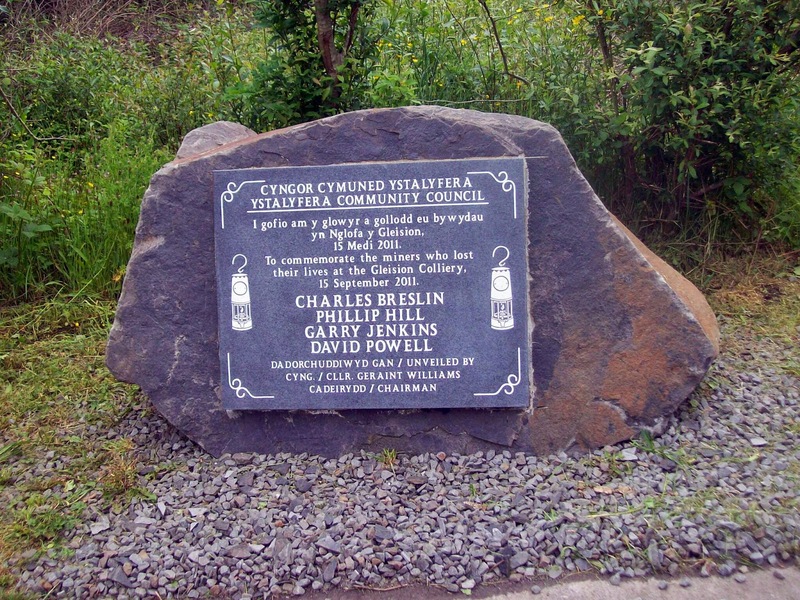 I have written about this route before and was taken by the home made memorial to 4 miners who lost their lives in the private Gleision mine a few years ago. There is now a more formal memorial. Our return journey took in the Glais loop which gave the only granny gear climb of the day and we revisited the work we had carried out with Sustrans where trees were planted and a picnic table made.